This Sunday, July 1, 2018 from 1:00-3:00 PM, Geri Reilly Real Estate is hosting 2 Open Houses! Join us in Cambridge. Stop by to say "hi" and take a look around! 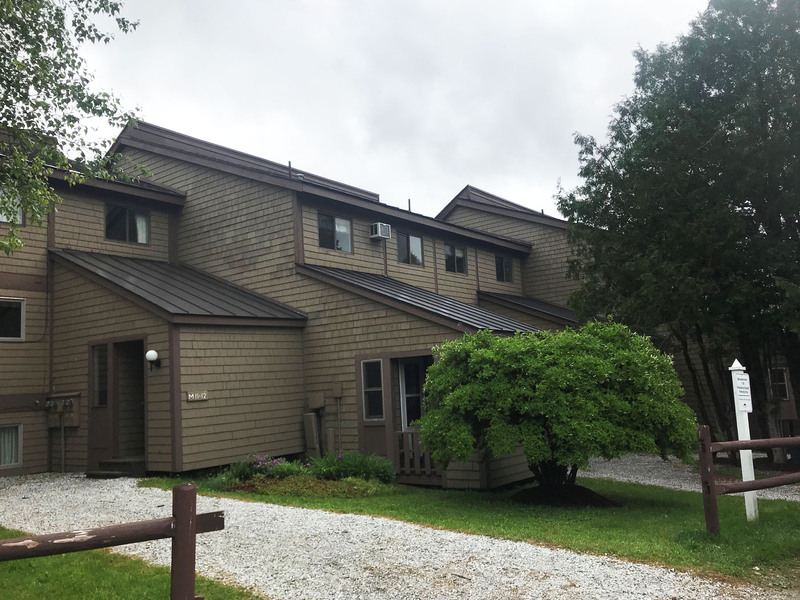 A beautiful and bright 3 bedroom, 2 bathroom corner unit located right in the heart of the village at Smugglers Notch Resort. Just steps from the chairlift, ski trails, restaurants, and shops. Enjoy the many amenities of the resort including award-winning children's programs, pools, and mountain biking. Offset costs by joining the resort rental pool and gain access to special discounts and amenities for renting owners. 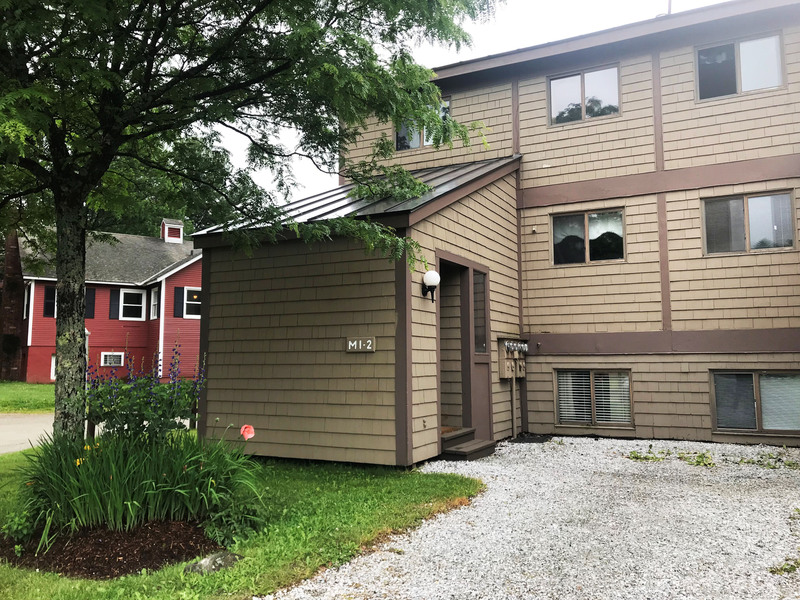 Located in the heart of the village at Smugglers Notch Resort, this condo is just steps from the chairlift, ski trails, restaurants, and shops. Enjoy the many amenities of the resort including award-winning children's programs, pools, and mountain biking. Offset costs by joining the resort rental pool and gain access to special discounts and amenities for renting owners. (This unit grossed over $7,000 in 2016). This Sunday, June 24, 2018 from 1:00-3:00 PM, Geri Reilly Real Estate is hosting 5 Open Houses! Join us in Colchester, Milton, South Burlington and Shelburne. Stop by to say "hi" and take a look around! Y ou’ll never stop loving the gorgeous unobstructed 180-degree Green Mountain views including Camels Hump and Mt. 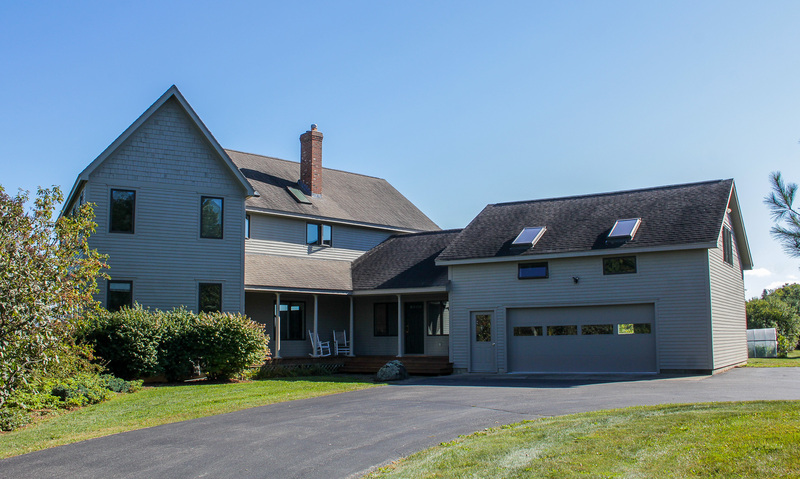 Mansfield from this unique 5BR/4.5BA home. 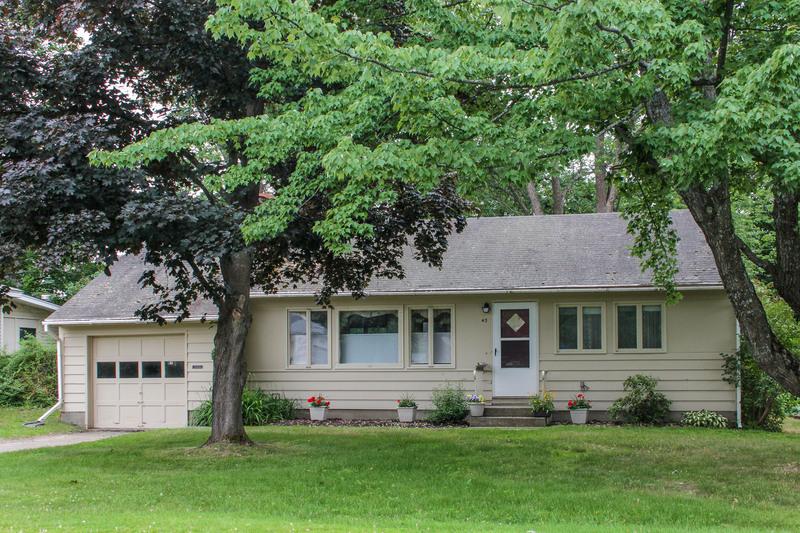 Enjoy the 4 acres of rolling meadows and beautifully landscaped yard. Don’t miss the sunny kitchen and master suite with walk-in closet! Wonderful 3BA/2.5BA move in ready colonial in a convenient location. Great room with beautiful hardwood floor, chef’s kitchen with breakfast bar & a luxurious master suite. 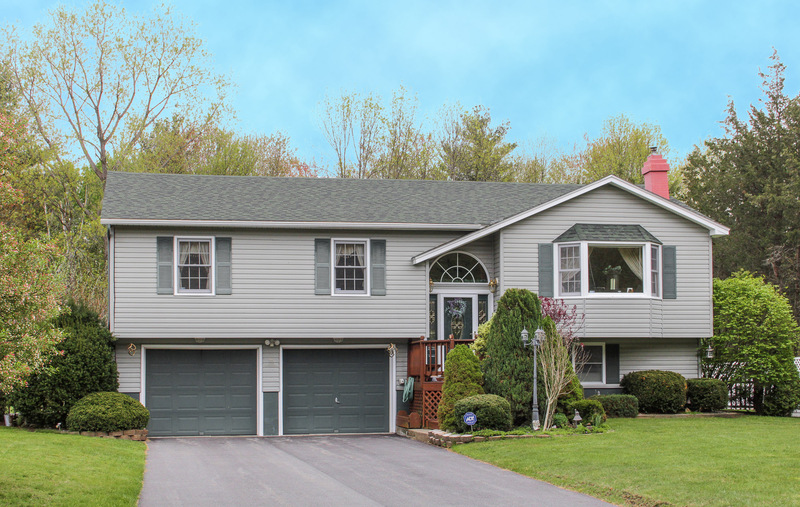 Don’t miss the expanded deck and private yard nestled on 2.76 acres. A perfect piece of Vermont! 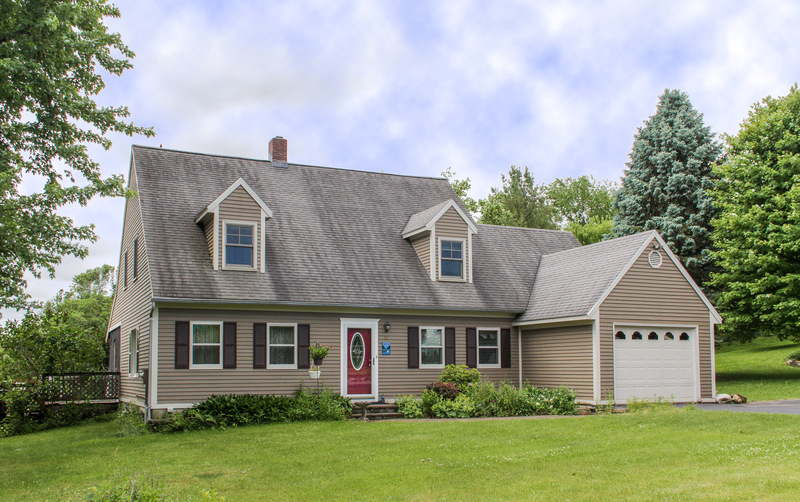 Charming 3BR/1.75BA Cape in one of South Burlington’s sought-after neighborhoods. Move in ready with spacious sunny kitchen with beautiful bamboo flooring, granite counter tops, greenhouse window and plenty of space for entertaining. Enjoy neighborhood sidewalks and walk to bike path. Easy access to downtown Burlington. .
Lovely 4BR/2.5BA split level with a convenient Malletts Bay Location. A spacious home with gas fireplace, bay window and beautiful kitchen with cherry cabinets and upgraded appliances. An expanded deck and fully fenced in yard are perfect for entertaining! Don’t miss out on this great opportunity to live in the Orchards Neighborhood, one of South Burlington’s sought-after neighborhoods. This wonderful 2BR/2BA one level home has lots of windows & privacy, a brightly lit family room and a great floor plan. Get the Highest Return on Your Home Improvements! Whether you want to sell your house or just freshen up your home, summer is here and it’s the perfect time to make those improvements. However, you want to make sure that you have a plan and can get the best return for your investment. 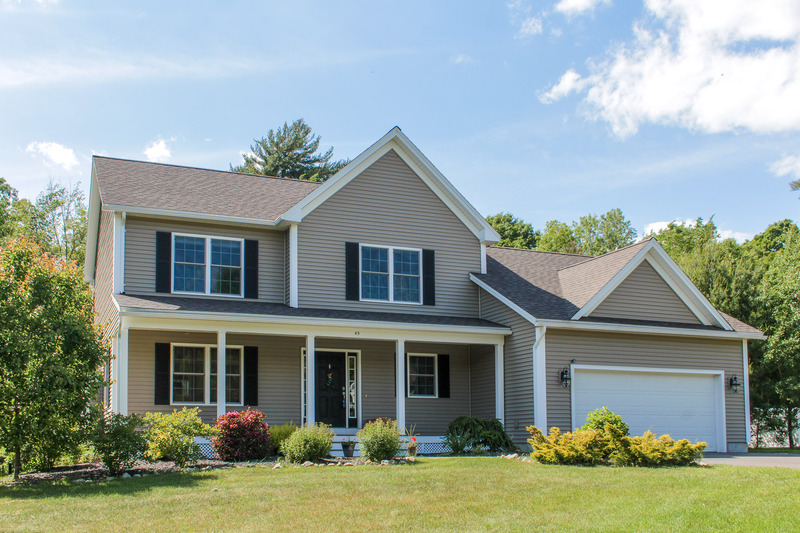 Remodeling a home is a quite daunting task but often making smaller improvements/replacements will generate a higher return and drastically change the appearance of your house. Make sure to look up and familiarize yourself with current market trends before you start. 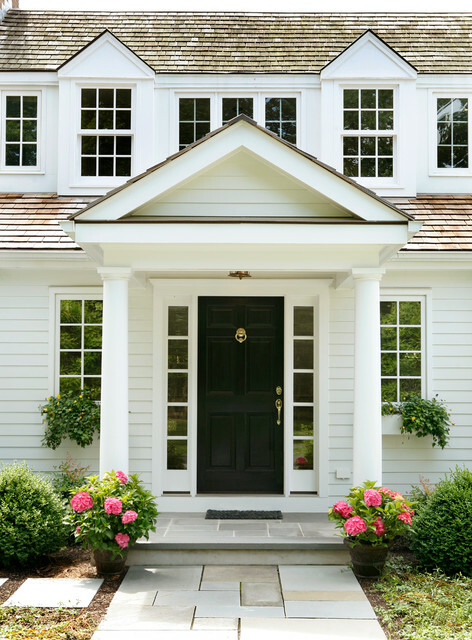 Listed below are some easy home improvement ideas that won’t break the bank! Paint or replace your garage door and front door. These will have a big impact on making the house standout but can also be done in just one weekend. Replace exterior hardware like door handles and house numbers. Plant some native plants so you won’t have to worry about watering them or lots of maintenance. Swapping your windows out for dual paned ones will not only make your house look fresh but will also help lower heating and cooling costs! Decks are both fun and functional! They are also a great selling feature for any home. Nice new appliances look great and will often be more energy efficient allowing you to save a little on your electric bill! For tiled surface you can elect to paint it rather than replacing it. Ask at your local hardware store about what type of paint would work great for your tile. Not ready for a major overhaul? Replace the faucets, light fixtures, towel bars and mirror. Don’t forget all your nooks and crannies, these are excellent places to add more storage. Use Behr’s color of the year, In the Moment – a cool, calming blue hue, to create a relaxing feel in bedrooms. It goes great with crisp whites and neutral color palates. Don’t forget the outside of your house, even if you’re not ready or able to afford fully repainting the house repaint the trim and shutters. It will revive the house and help up its curb appeal. While it may seem intimidating to take on the tasks above to help refresh your home break it down into smaller tasks. Each weekend can be for a different task and before you know it everything will be done!